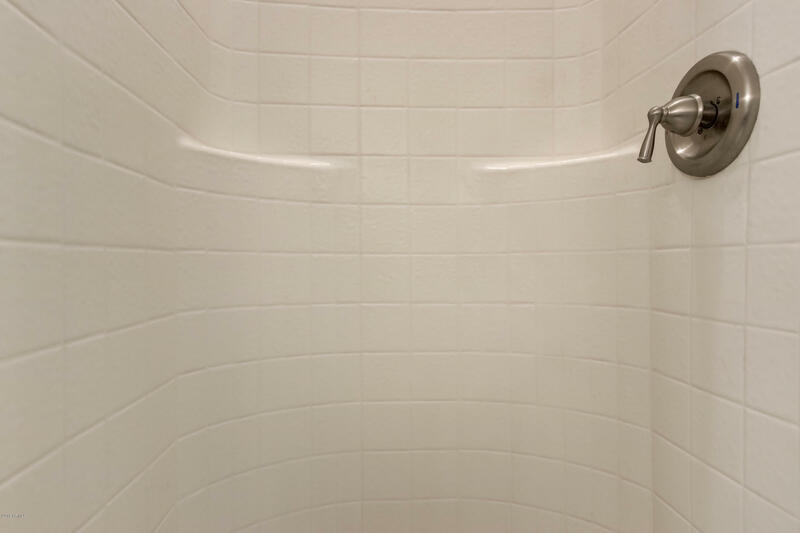 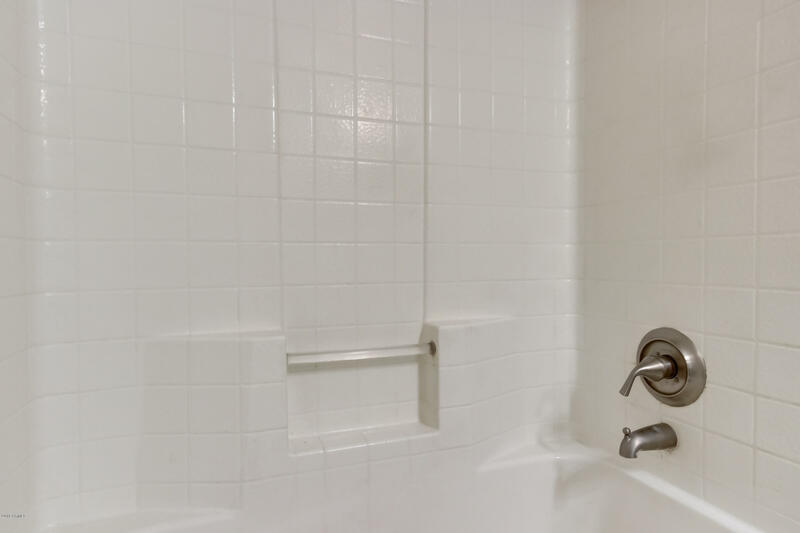 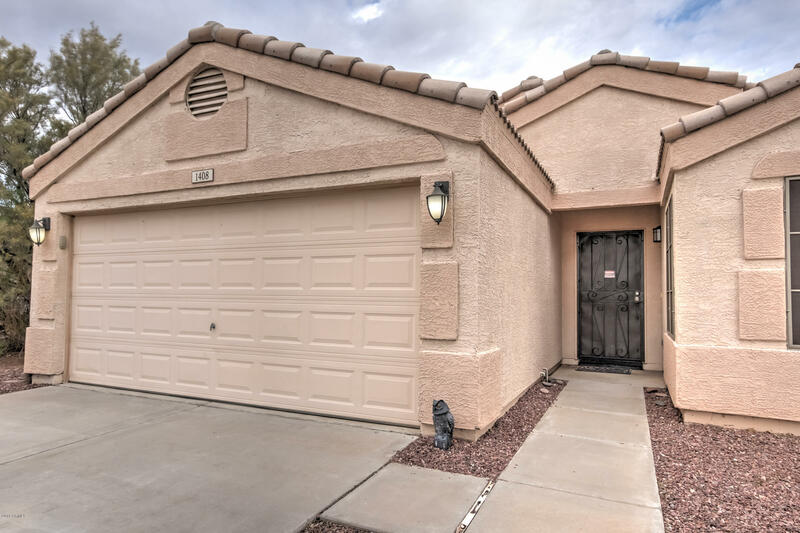 Beautifully upgraded 3 bed/2 bath home that is move-in ready. 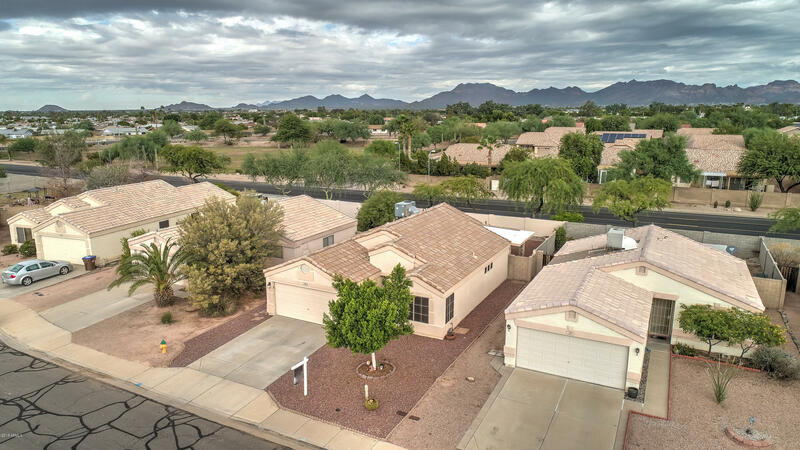 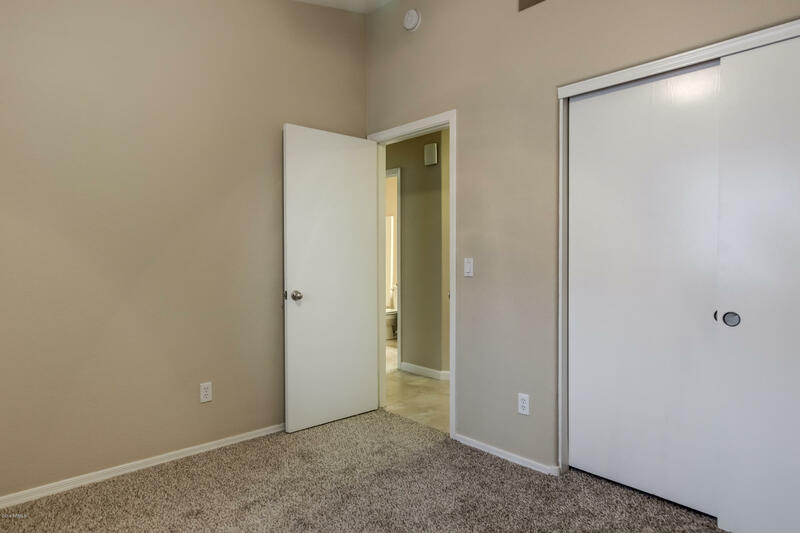 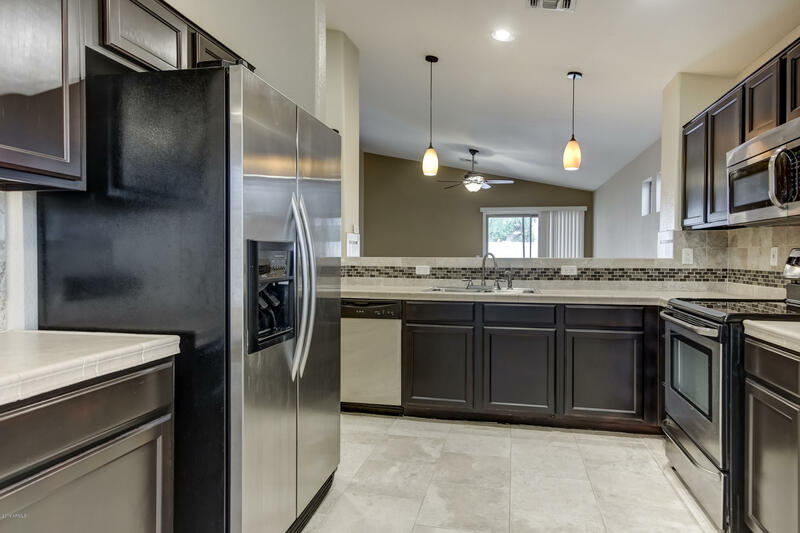 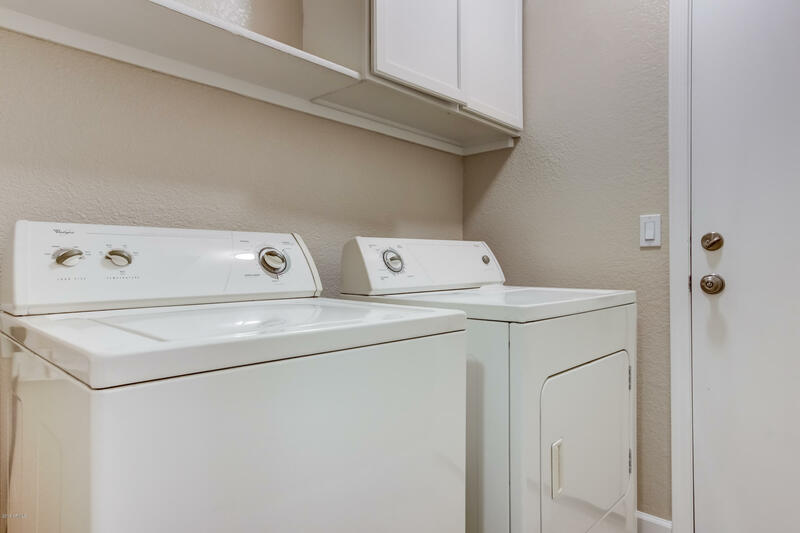 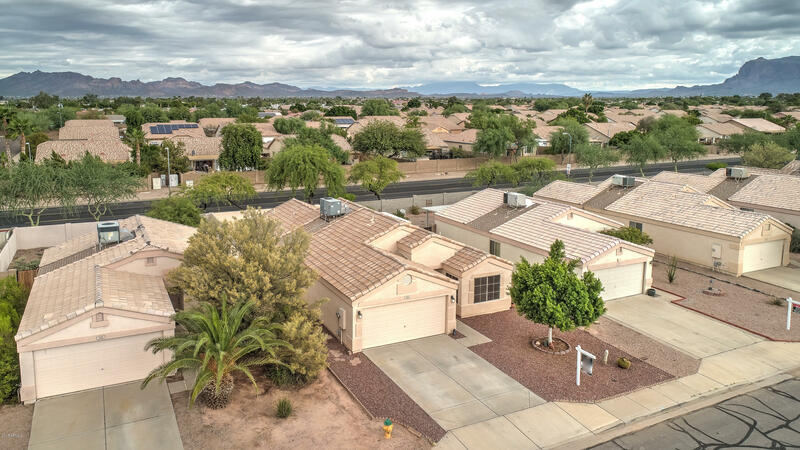 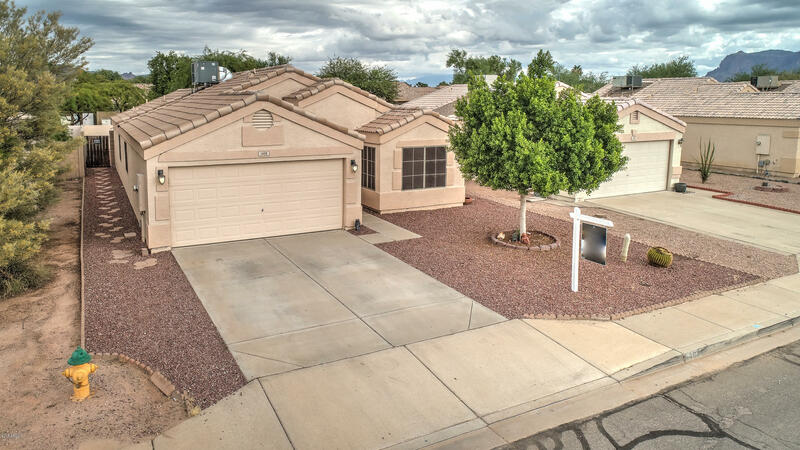 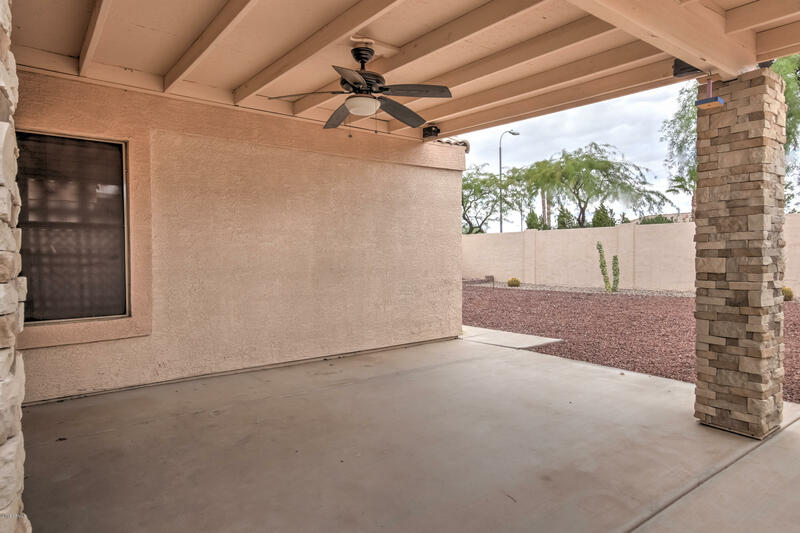 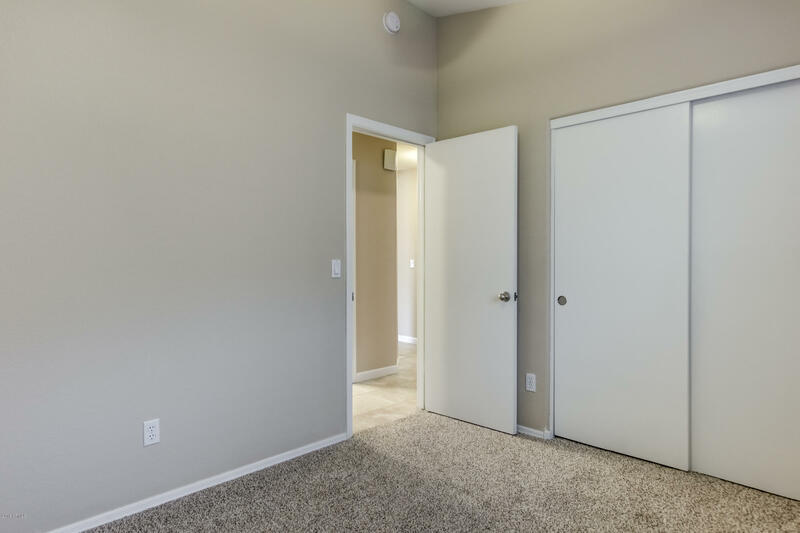 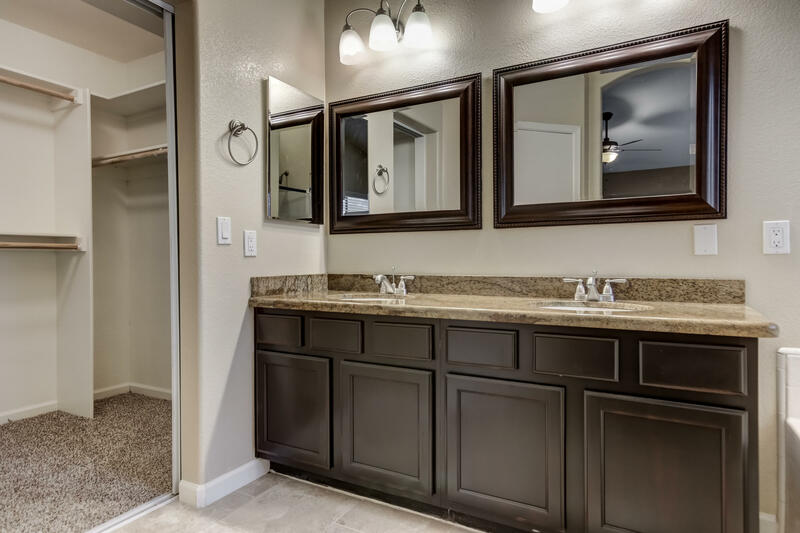 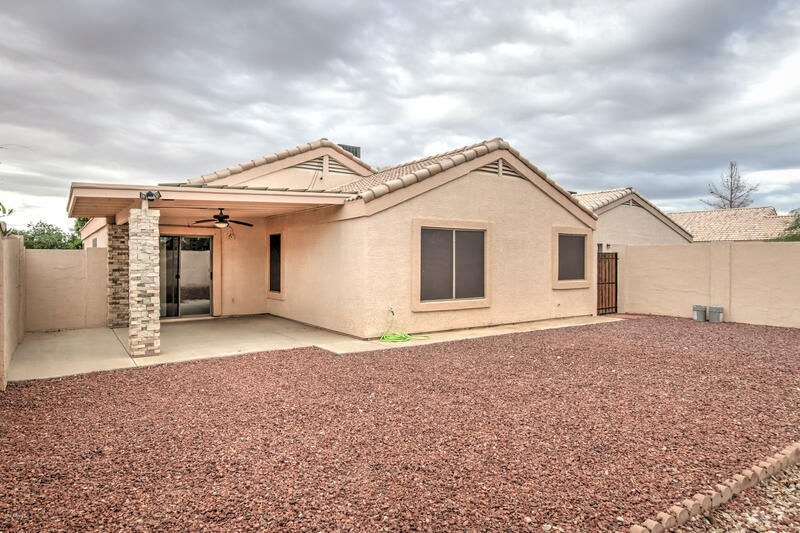 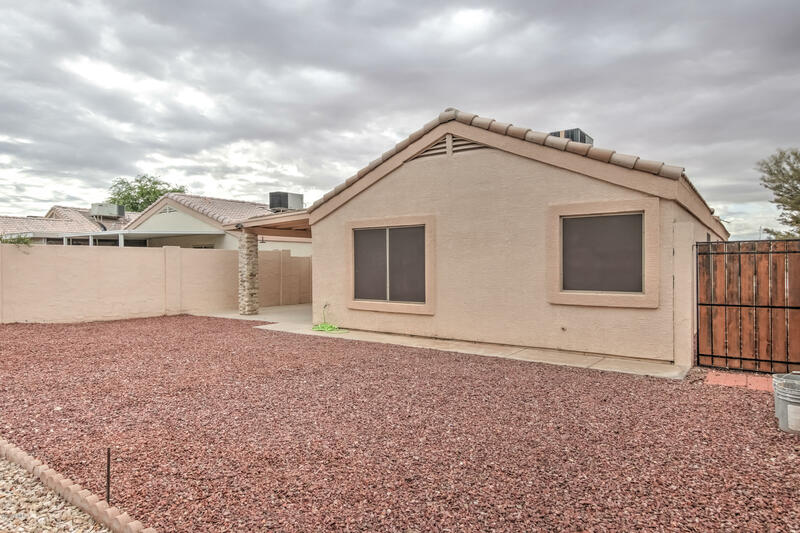 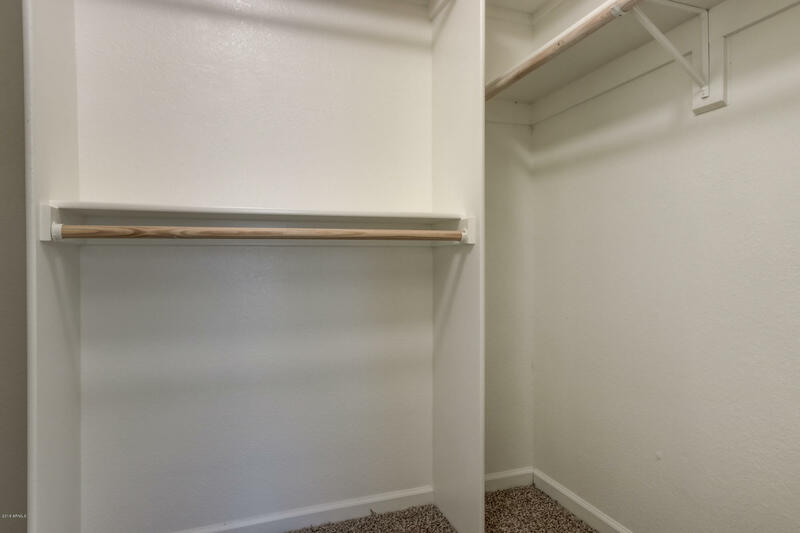 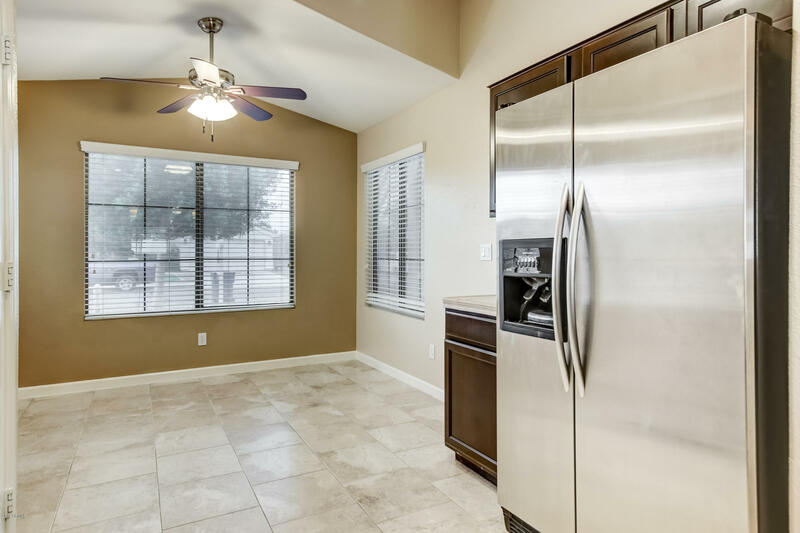 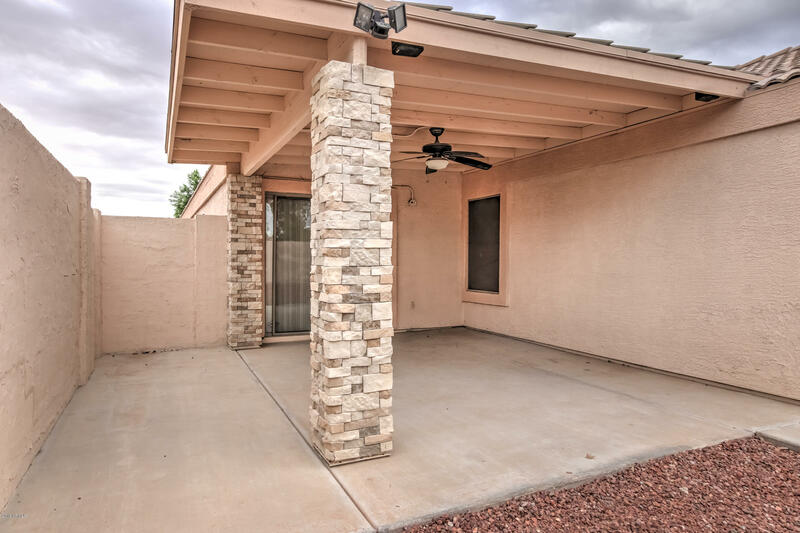 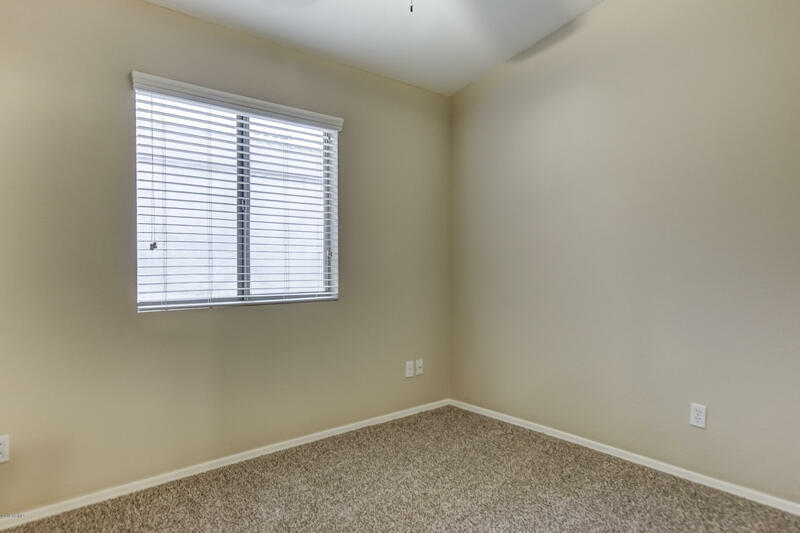 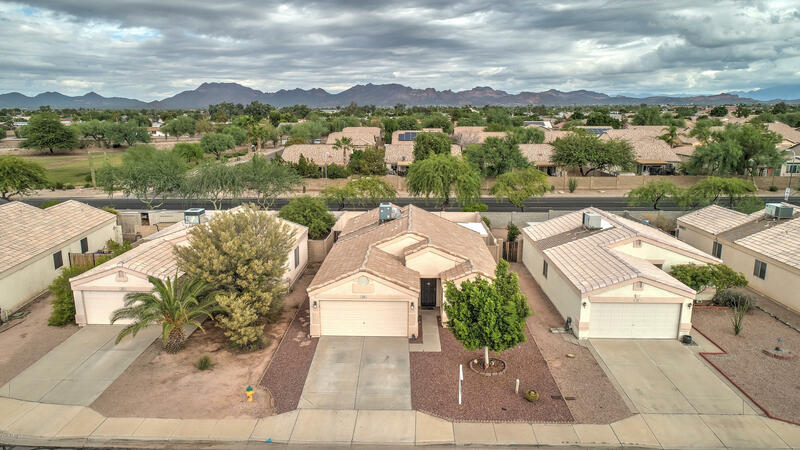 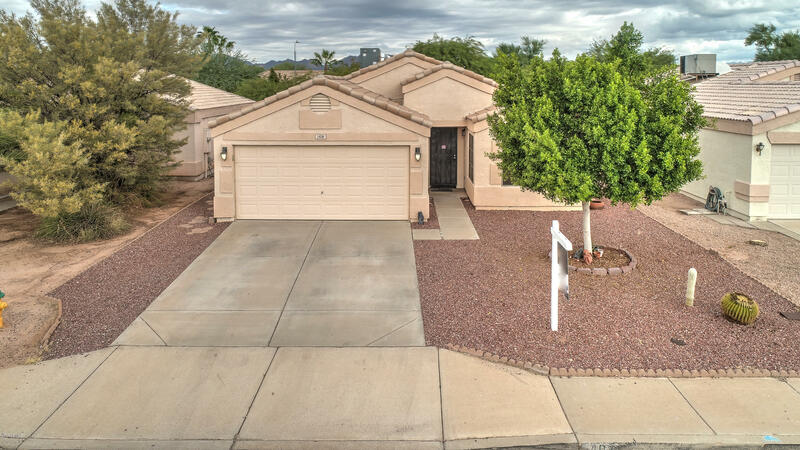 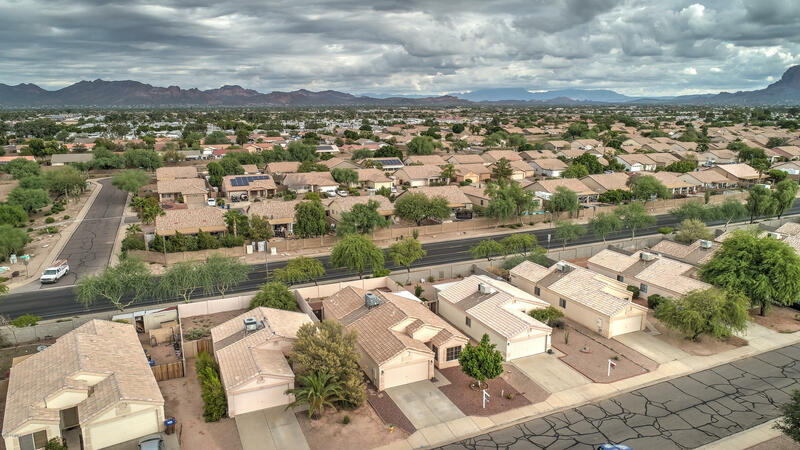 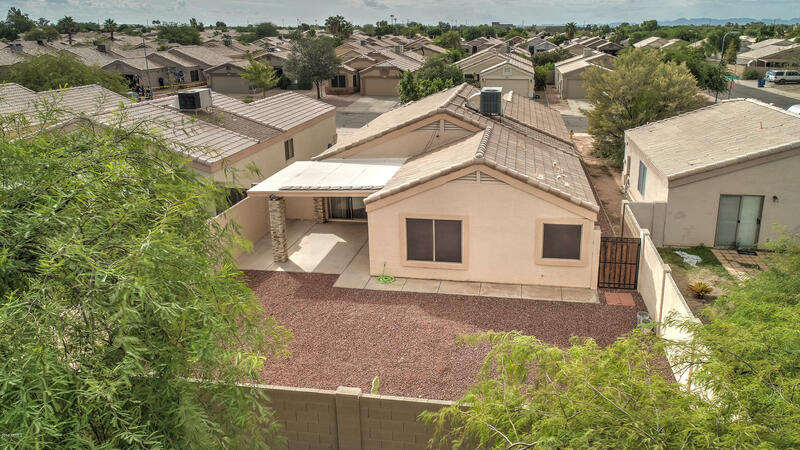 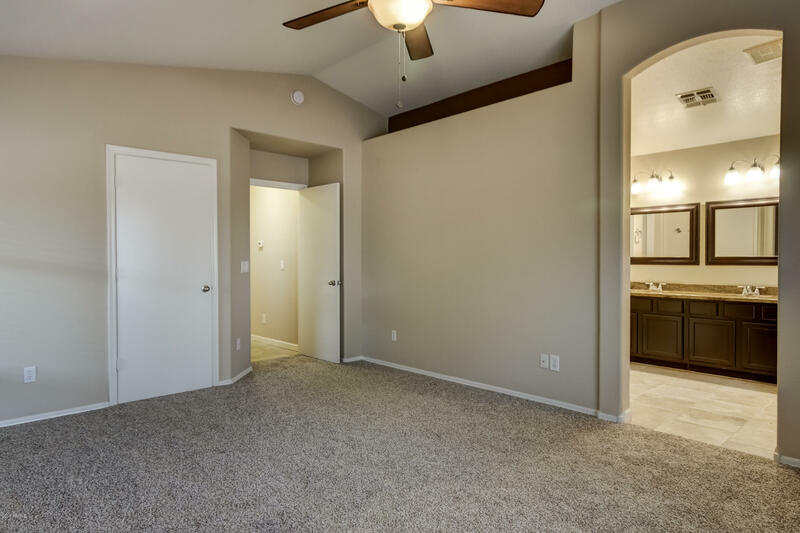 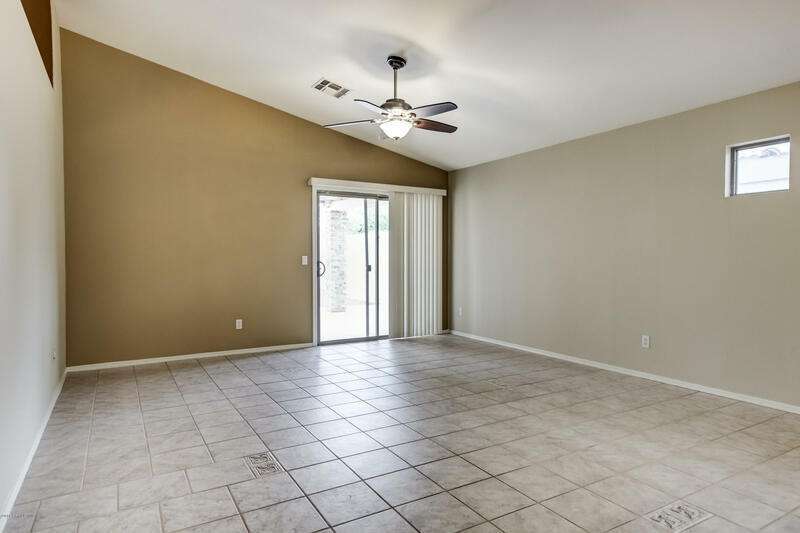 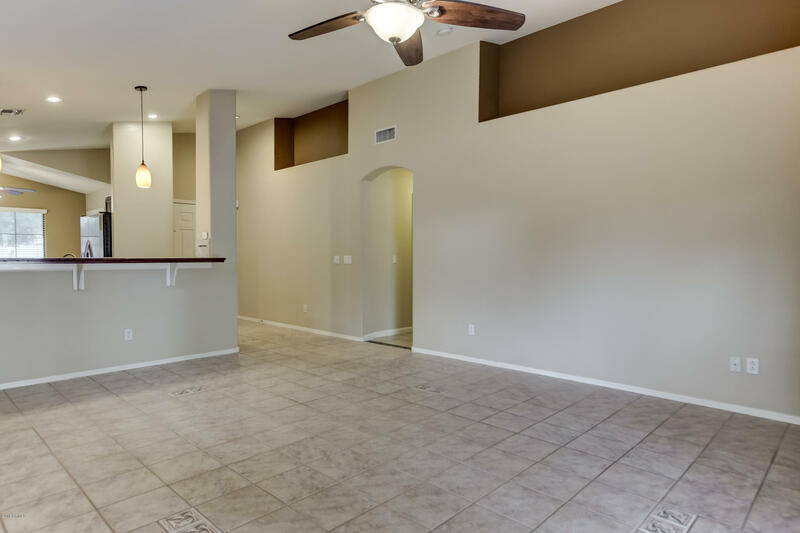 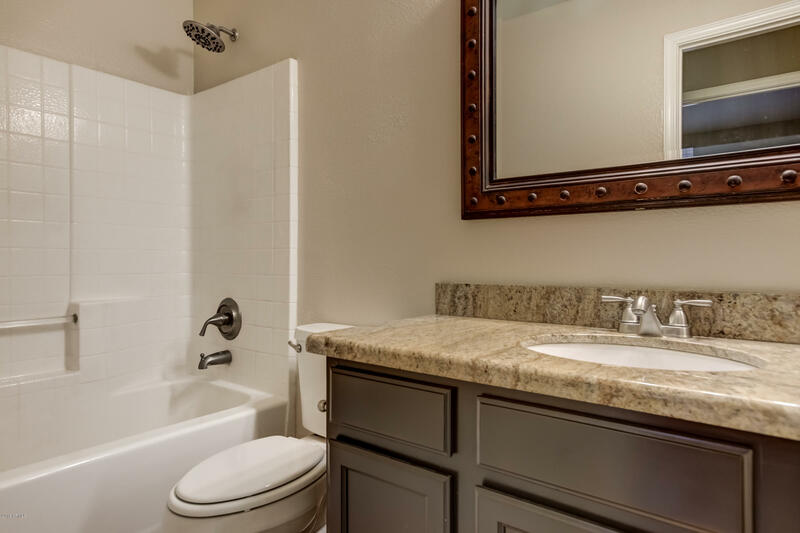 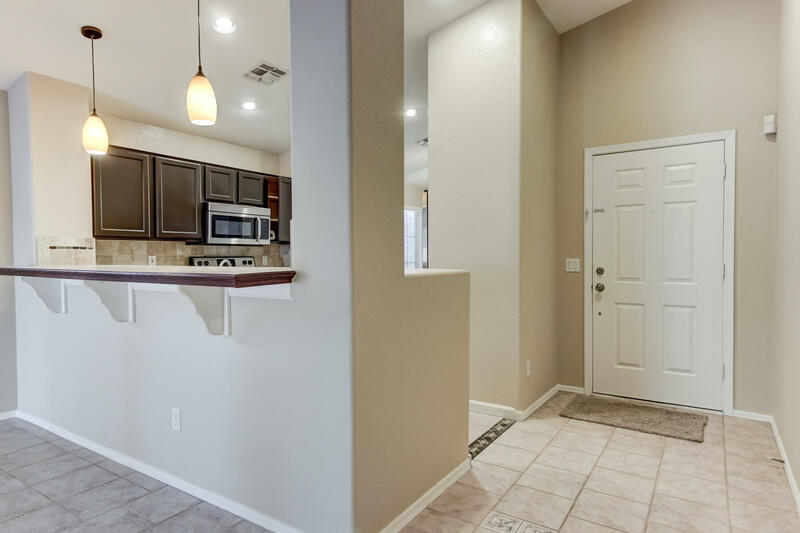 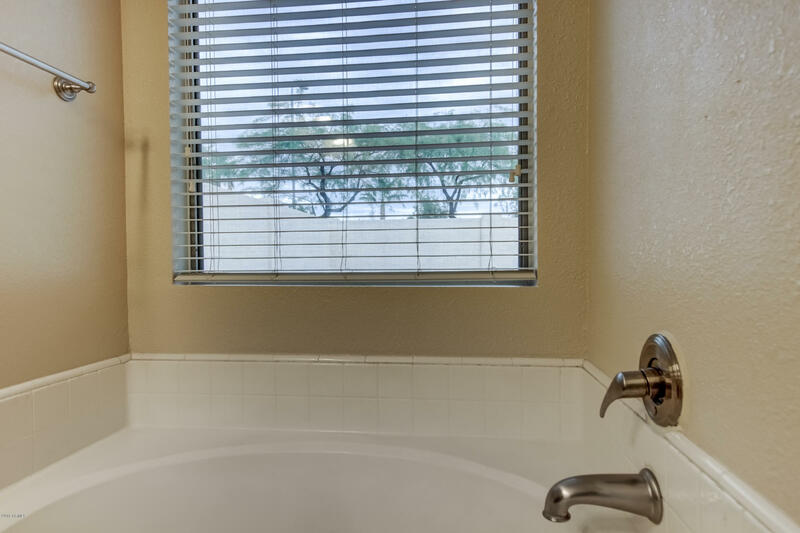 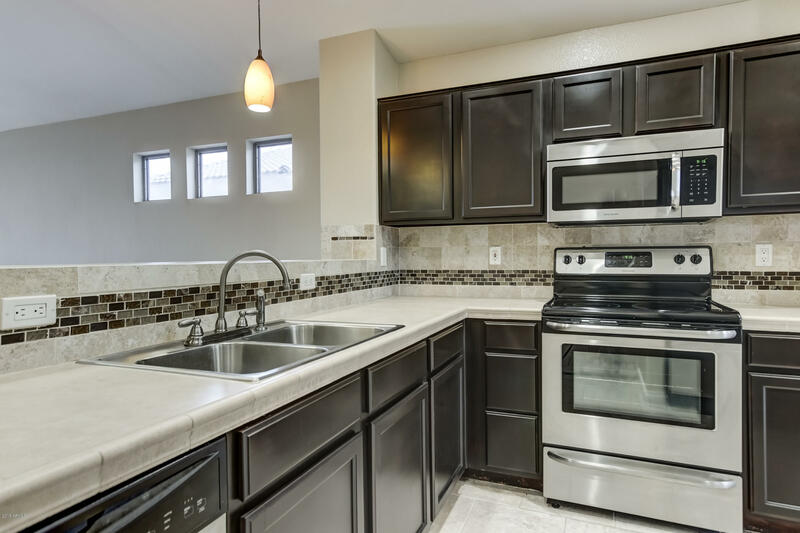 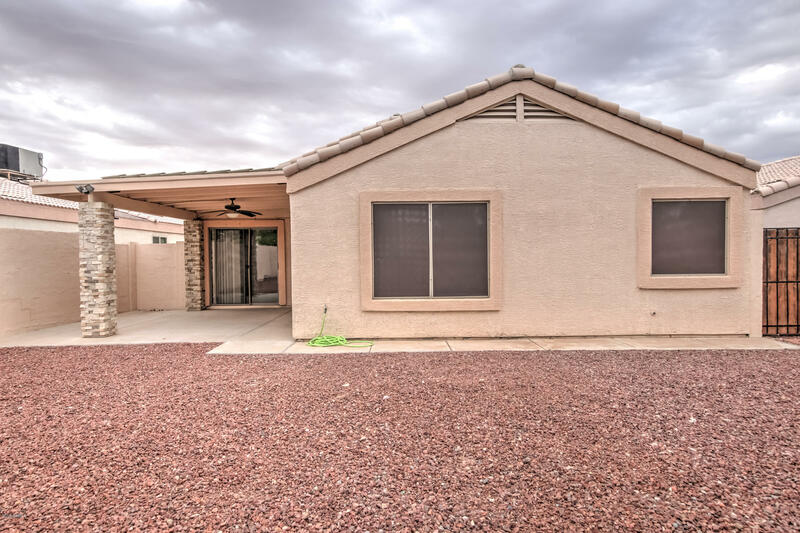 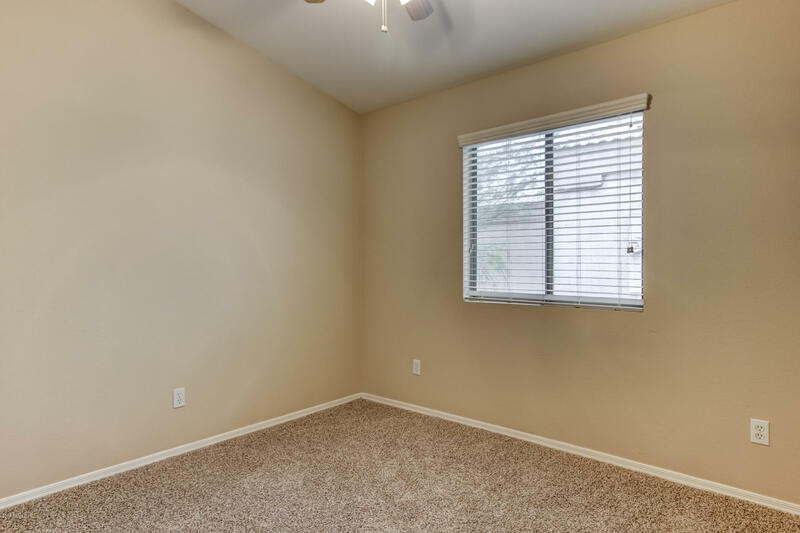 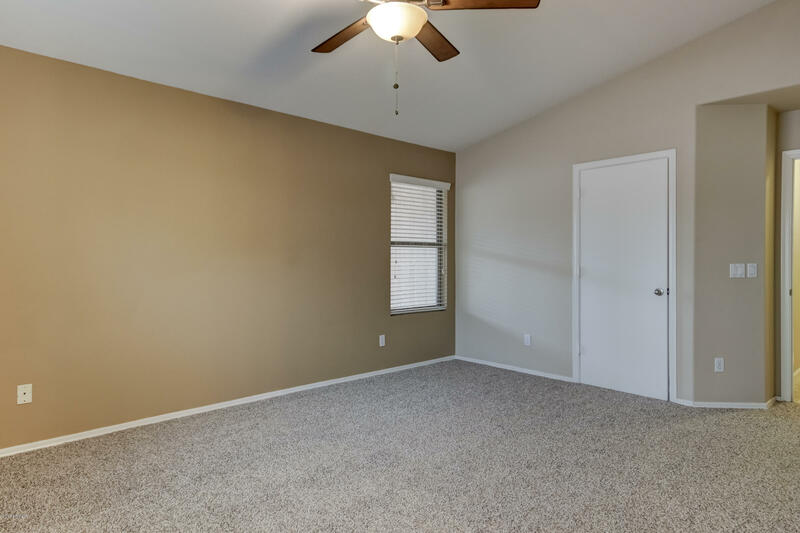 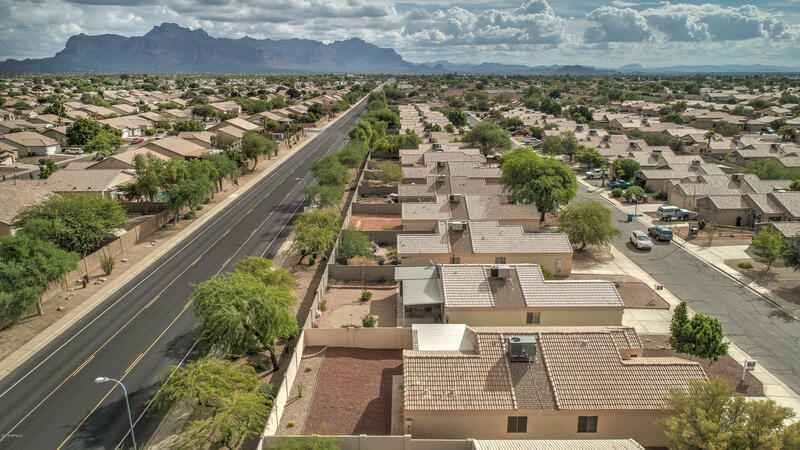 Updated kitchen cabinets and counters, granite counters bathrooms, soft water system and all appliances included along with blinds, new carpet, new hot water heater (10/18) and a large backyard with a view of the Superstitions. 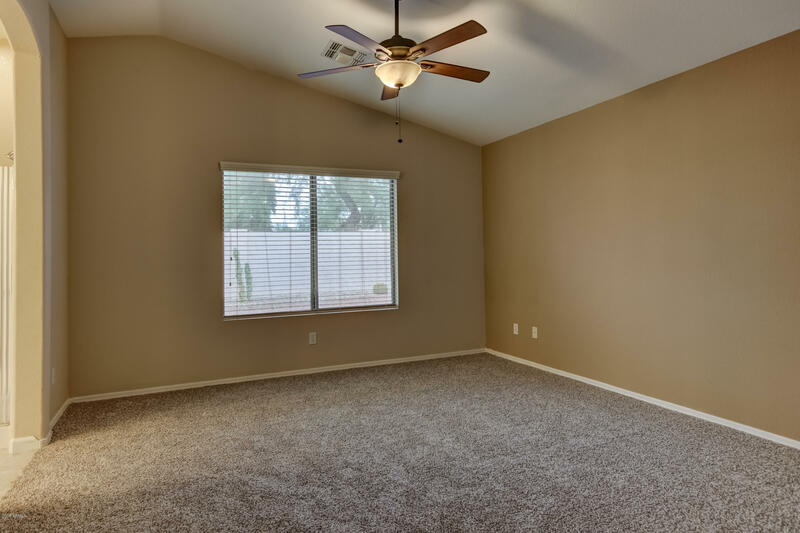 Ceiling fans throughout, freshly painted and very clean. 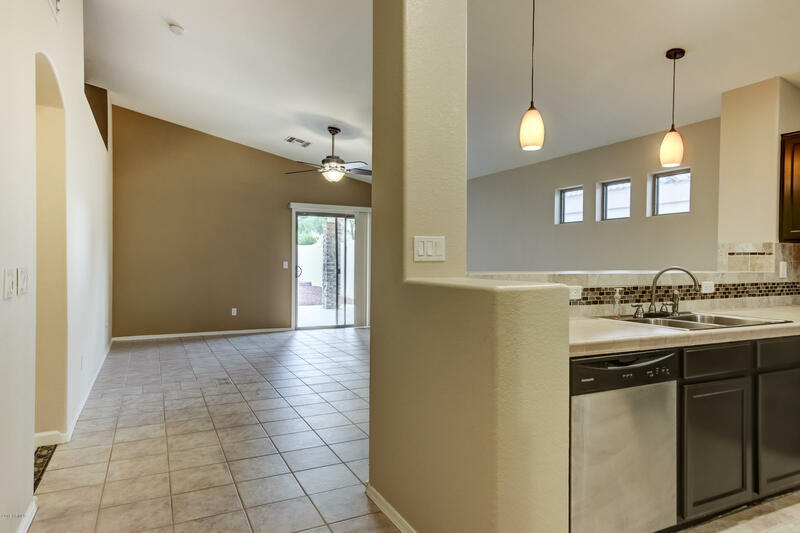 Large eat-in kitchen and great room concept.